Travel back in time to bygone eras and bring back the joy of handmade gifts. 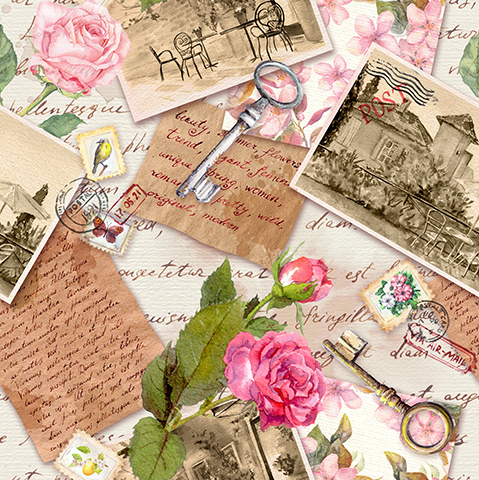 Working with vintage papers, old sewing patterns, string, ribbons, buttons, lace, stamps and sparkly bits & bobs, you will make a vintage stationery set that will look beautiful on your own desk or gifted for someone else’s. A great class to share with women of every generation.